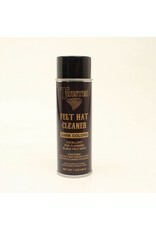 Scout Felt Hat Cleaner cleans hats and removes most oil and water based stains on color-fast felts and fabrics. 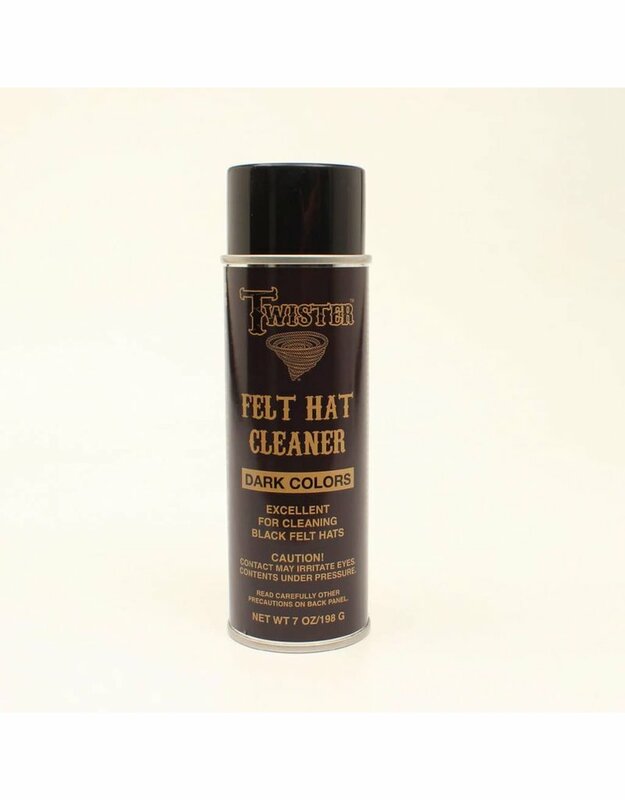 This formula is specifically designed for use on dark colored felts hats and other fabrics. 6 oz. Proudly made in the USA.